Let our rangatahi be the wings that give us flight. The skills and abilities of Māori are central to the future wellbeing of our whole nation: “Rangitahi success represents the most significant opportunity to enhance productivity and ensure collective prosperity for the future”. 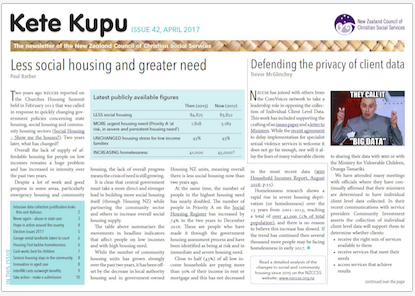 That is the message from two publications released by Ngāi Tahu and BERL on 29th March. The Māori population in NZ is an average 10 years younger than the average for the whole population of our country. The Māori workforce is growing much faster and in 20 years’ time one in five people of working age will be Māori. If Māori potential is not recognised and achieved the whole of New Zealand’s economy will be seriously impacted and the ability of New Zealand to support payments for superannuation will be put at risk. All of the country’s future depends on making structural changes which will ensure rangatahi Māori can participate fully in our future economy. Yet those same young Māori carry into their working lives the burden of growing up with lower incomes. 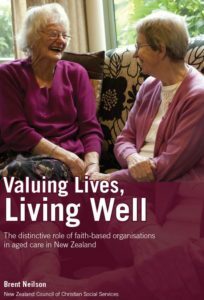 BERL economists have calculated this income disparity between Māori and the whole of Aotearoa as amounting to $10,000 per year for every those aged between 40 – 60 years. Each year $2.3 billion less income goes into their households than if Māori were earning as much at the average for the whole population. If nothing is done to overcome this disparity, in 20 years’ time it will nearly double to $4.3 billion per year. Raising skill levels is one central response needed to ensure the Māori workforce is thriving into the future, says the BERL-authored report Change Agenda: Income Equity for Māori. Māori work the same number of hours per week as others but income per hour is on average lower. A key reason for this is that a higher proportion of Māori work in the low to mid-level skill roles than tend to be lower paid. Rapid technological change will shape employment opportunities over the coming years. This technological change is having the effect of hollowing out of the middle in the income distribution as the mid-level skill jobs reduce and new jobs that emerge require higher skill levels. Māori are more likely to be affected by this change because they have a lower proportion of people in the higher skilled roles at present. Close to half of all Māori (43%) are employed in office and administration or manufacturing and production jobs. It is these jobs that are identified as most likely shrink significantly in the next few years. For parity with non-Māori qualification levels to be achieved, some 55,000 Māori who currently have no qualifications would need to gain at least the equivalent of high school education. At the high end of skill, some 50,000 more Māori would need to achieve Level 5 or above qualifications. The report calls for “rewiring of the education system for Māori success and preparing Māori for future opportunities.” Young Māori need critical thinking from educators about the role of our current education system in reproducing current outcomes. “Transformational pathways” designed to counter inequities and build upon strengths of Māori youth and culture are needed. At the same time, those already in the workforce will also need culturally responsive and transformational pathways to training to help them adjust to changing employment markets. The challenges are daunting but the cost of doing nothing is high. 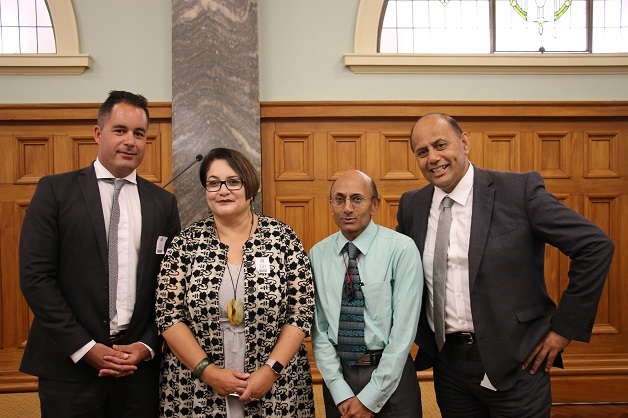 Making Māori the “rock stars of our economy” is one goal of Tokona te raki – Māori Futures Collective, a Ngāi Tahu project behind the two publications. A special focus of this work is to fix the “leaky pipeline” https://www.stuff.co.nz/business/102643651/inequality-depriving-maori-and-the-economy-of-26b-every-year of our education system, that sees many young Māori leave it without the qualifications and skills that would give them future options, income and opportunities. 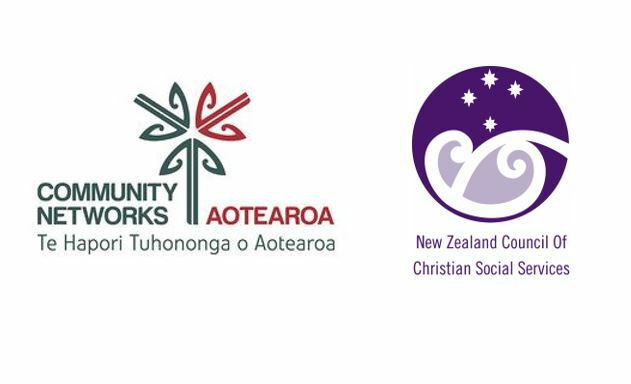 To work towards this goal the Collective wants to create a “shared Treaty space” where all iwi, including Ngāi Tahu, work together with partners from industry, education, philanthropy, data and government to invest in innovation and design new ways to progress.